Features ◆ Outstanding extreme pressure and anti–wear performance. Effectively reduce abrasion and pitting between friction surface and extending service life. ◆ Good water resistant and anti–rust performance. 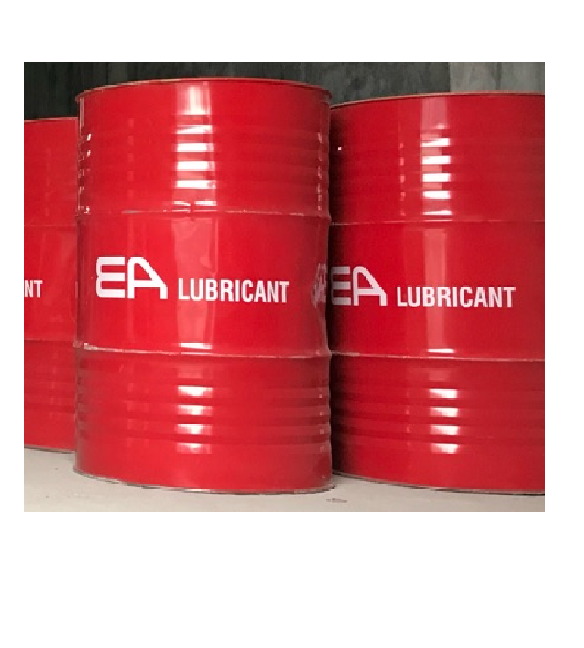 Remain good lubricating and corrosion resistant ability at water presented condition. ◆ Excellent mechanical stability. Keep acceptable consistency in the process of using and avoid being washed away. 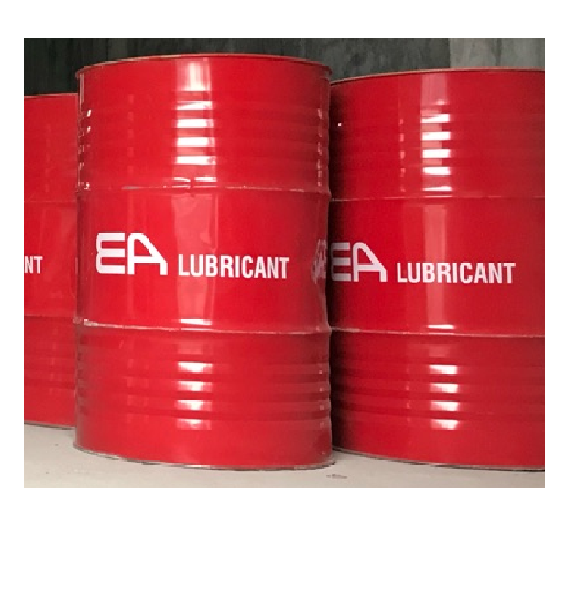 ◆ Excellent pumpability properties. No.0 and No.1 are well suitable for centralized Application ◆ lt is suitable for lubricating bearings and gears of medium load mechanical equipments, such as cold rolling mill and hot rolling mill and blast furnace accessory equipments, steel–making lifter equipment in metallurgical industry. 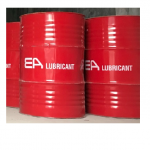 lt can also be widely used for the lubrication of equipments and heavy–duty vehicle in mine and other industry. ◆ Application temperature range: –20ºC to 120ºC. lubricating system. ◆ Do not contain any heavy metal, nitrite and other chemicals that do harm to human, s health and pollute environment.